The latest trend gaining momentum in the market is cloud bot-as-a-service. Robots that are used to interact with human beings on various platforms are termed as bots or chatbots. Bot services include services used to develop and deploy chatbots. Since bots are easily accessible and cost-effective, various large organizations are adopting this technology. Say, for instance, Microsoft’s cloud bot service uses Microsoft Azure to provide a platform to register, build, deploy and manage intelligent bots. Additionally, users can also enhance their experience by integrating Microsoft Cognitive services with the cloud. Bot services are further divided into bot framework services and bot platform services. Bot Framework, released by Microsoft at Build 2016, is used to develop intelligent applications. In modern application development, communication channels like Messenger, Skype are some of the leading services available. One of the primary advantages of Bot Framework is that even without knowing their states or APIs, services can communicate with each other. Messaging platforms with widespread distribution have created an immense potential for the bots. The industry at large wants to build bots but has still not figured out a proper means to do so. 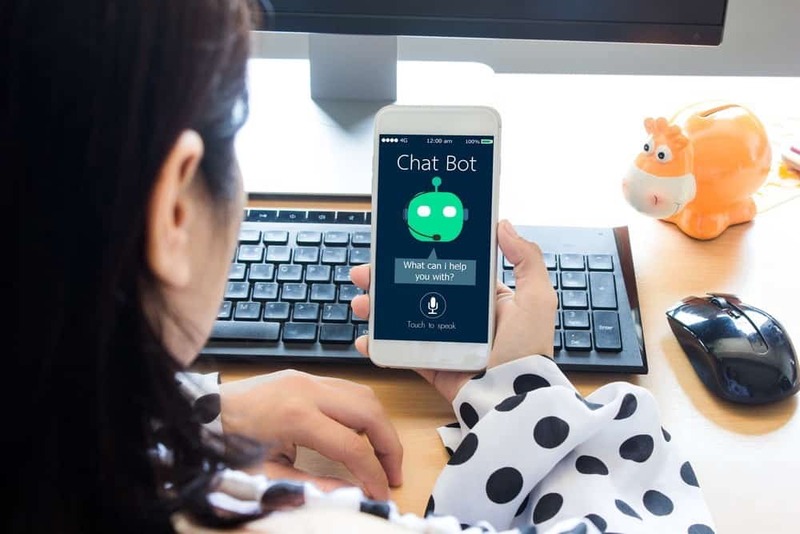 Bots will soon assume many diverse roles with their uses ranging from personal assistants, entertainment, news, travel, customer service agents, promotions, etc. Bots are all set to replace humans in the coming days in terms of delivering a better user experience. They are the future of how we will be interacting with the companies. For instance, if we want to search for or buy a book, we need not open an app like Amazon individually. We can just send a message on any of the chat options we make use of like Messenger, WhatsApp, Snapchat, etc. Amazon’s cloud computing arm AWS (Amazon Web Services), started in 2006, makes use of .NET chatbot application. The software originally developed by Microsoft can be used across various .NET platforms from smartphones to cross-platform OS. The AWS’s product portfolio that is integrated with a .NET platform to create a chatbot includes Amazon Lex (conversation interface building using NLU and ASR), Amazon Lambda (for managing codes), Amazon Cognito (securing interfaces), and software development tools (AWS CodeStar, AWS CodePipeline, AWS CodeCommit). Secondly, it should be accessible with a minimum complexity factor. When non developers will be able to operate a bot, it’ll not only save the time of the developers but will also lead to the maximum usage of other members’ language based talents. Currently, bots work on the logic – ‘if this, then that’. But developing a universal framework would allow any writer to use a bot to solve problems. AI capable bots will only not help in measuring customer satisfaction and improve quality of the services, but will also enhance cost-effectiveness as a result. End-users can also make use of various tools and platforms provided by the bot service providers to tailor the final product according to their needs. From 2018-2022, the global bot services market is set to grow at CAGR of 28.49%. Cost benefits of the bot services are what is set to drive forward this industry single-handedly.